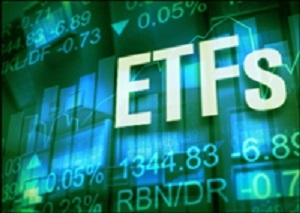 Precious metal ETFs have largely centred on gold stocks. While we continue to see the outlook for that precious metal as uncertain, for aggressive investors who want to hold precious metal ETFs, we have two of them below. 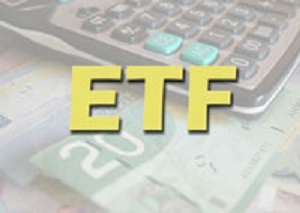 Do you know how to start investing in ETFs? Target-date mutual funds are examples of complex investments, while plain-vanilla investments like traditional ETFs are simpler—and more profitable. 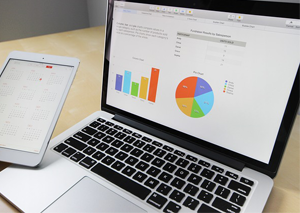 When ETFs vs index funds are in question, which ones work best in your portfolio? When considering ETFs vs index funds for your portfolio, it’s important to have a strong understanding of each.